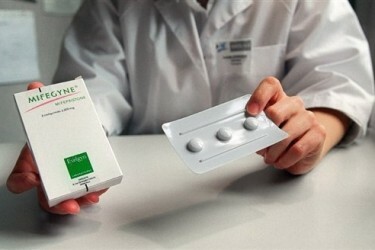 Today marks the 15th anniversary of when the FDA approved mifepristone — aka RU-486, aka “the abortion pill” — for use in the United States. But anti-choice restrictions have prevented us from realizing its full potential. 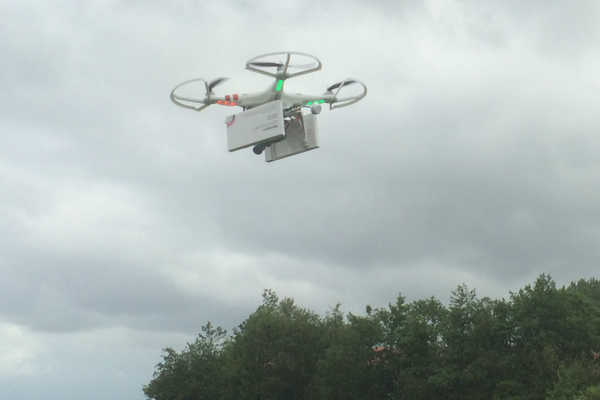 A first in reproductive rights history is going down (pun intended) this weekend, when a drone delivers abortion pills from Germany to Poland.